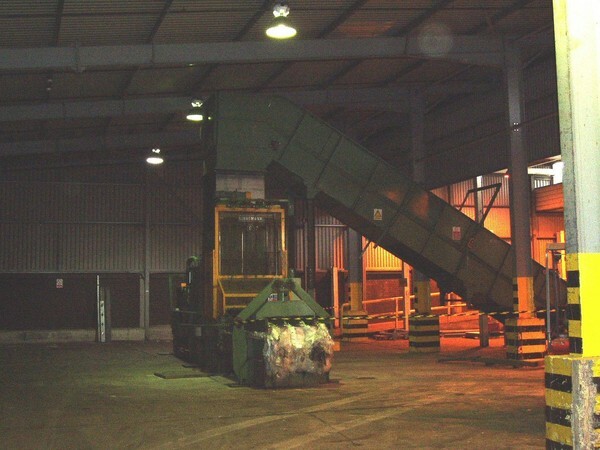 Engineering Support / Autobaler / Waste and Recycling Systems. Our specialist team are on hand to provide you the back-up you need, when and where you need it, whatever the complexity or urgency. Our years of industry experience, servicing the needs of major clients, means we have extensive reference of previous applications and we understand the technology we employ comprehensively. The aim within Autobaler, is to give you peace of mind, and to be an extension of your own team. Our many client references point to our technical support being both responsive and covering all areas of potential enquiry. 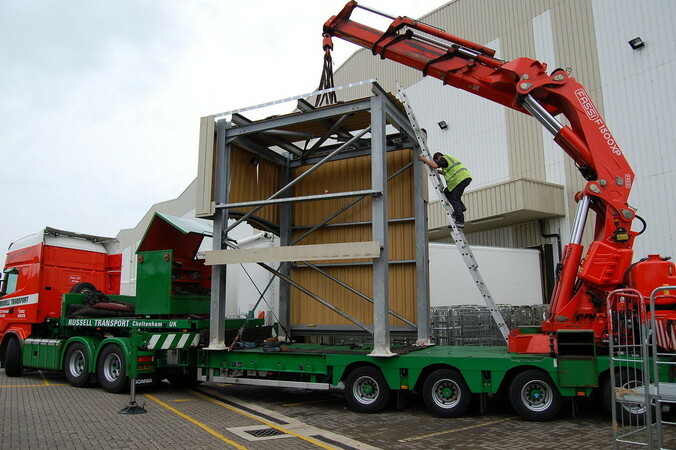 We assisted in the relocation of Iceland Foods recycling centre. The job had to be completed with the minimum downtime, as waste from the network of stores was still being returned back to the DC. 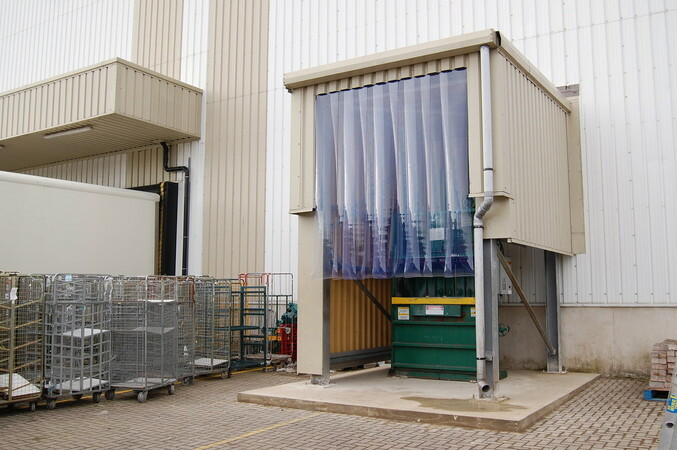 To complicate matters, the orginal access route used to install the baler and in-floor conveyor had been blocked with Hibay racking that could not be moved. We suggested an innovative solution, to remove the side of the building. 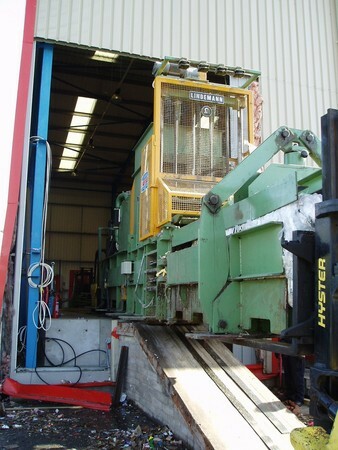 The Baler and conveyor were dismantled for transportation. 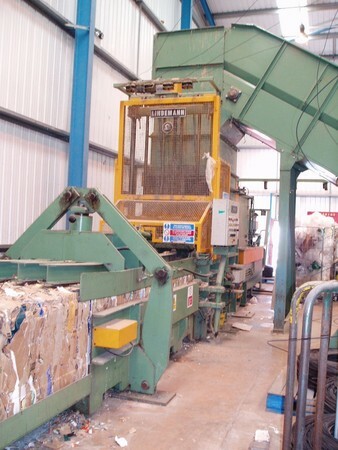 The whole job took 4 days from stopping the operation to making bales at the new warehouse. 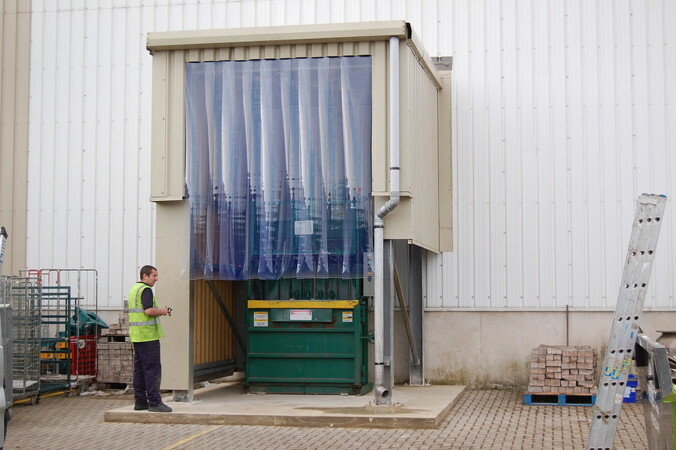 During expansion of the warehouse, it was necessary to resite the existing Polythene baler and building to create additional loading bay doors. We co-ordinated the project, including civil engineering to provide a new concrete slab for the building to stand on. As can be seen from the pictures the building design allowed for it to be stripped of cladding and lifted using a Hiab lorry. 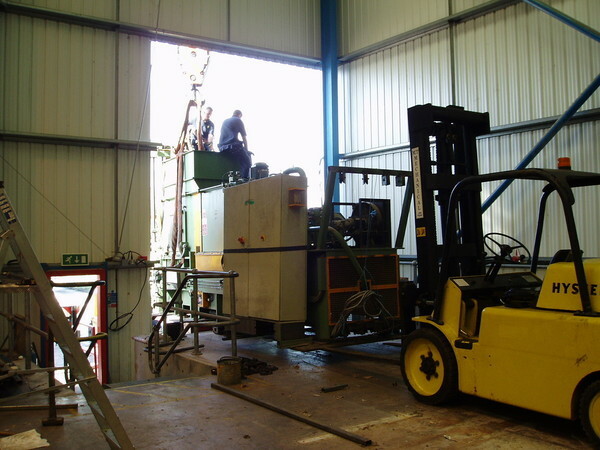 The reloaction was complete in a day and half with minimal downtime for the client. If you have any technical support enquiries, call our office on 01254 699 200. We are at your service.